There are lots of apps which can prove to be useful, but nearly all of them pale in comparison with SHAREit. Just as the app’s name implies, the developers of SHAREit have developed with a single purpose in mind and that is to make it easier for people to transfer files with friends and family members. 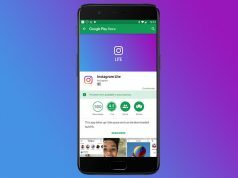 Even though SHAREit’s highlight feature is its ability to transfer important data, there are lots of other things that this app can do. Therefore, we have rounded up the top three SHAREit features that you will not find on any other apps and we are going to present them right now. The primary things that people are going to transfer with SHAREit are pictures and videos. 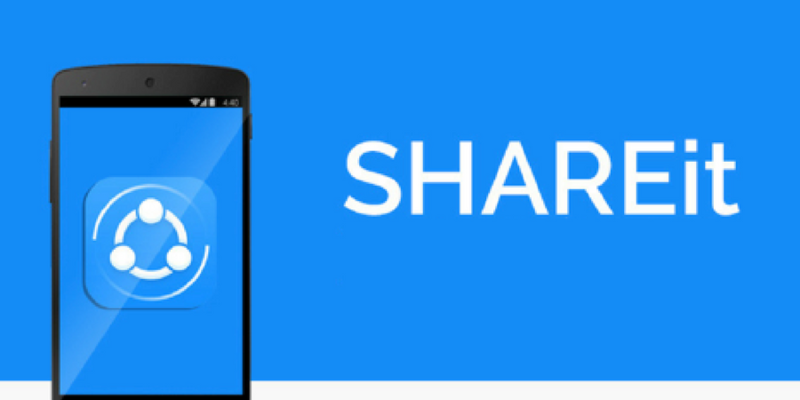 While SHAREit can transfer any types of file super fast, the best thing about this app is that the quality of the files is not damaged at all. Take for example how sharing a high resolution picture on Facebook Messenger will lower its quality. This is never going to happen with SHAREit. One of the features that make SHAREit truly special when compared to apps that offer similar features is the fact that SHAREit also provides users with a way of keeping themselves entertained by streaming online videos. To make things even better, these videos can be watched both online and offline. We should note that this feature also works for music. Even though having an app that can transfer important data at fast speeds is great, speed is not that important. The most important thing that Android users need to take into consideration when transferring important files such as work documents for example is the security of the app and with SHAREit, Android users will never have to worry about any third-parties interfering their files.